Start taking classes at WeBarre and other studios! 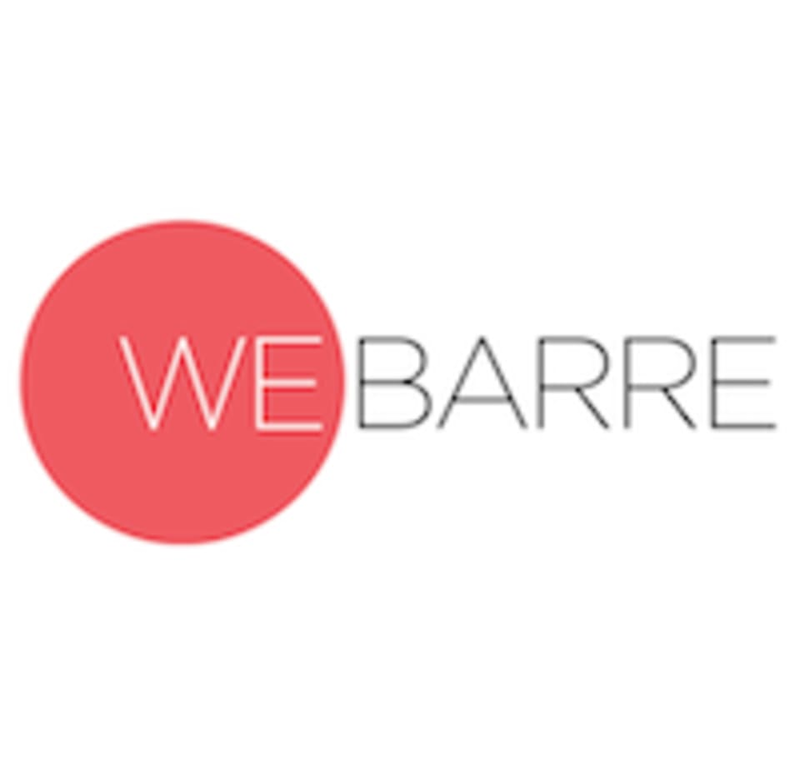 WeBarre is Singapore's Leading Boutique Barre Studio. Their unique workout brings together the best of ballet technique, yoga, pilates & strength training in one dynamic 60-minute class. Build strength and sculpt your body through graceful but impactful movement, fuelled by uplifting music and in the company of like-minded barre enthusiasts. WeBarre doesn't just aim to change bodies, they empower you to be stronger & more confident - even beyond their studio walls. Try it, they promise it'll be your happy place from the moment you step through their doors! Please arrive 10 mins earlier if it is your first class. Studio doors close when the class starts so come early to get yourself ready. Wear whatever makes you feel good! We suggest form-fitting pants or shorts along with a tee or tank. Socks not required but are welcomed to bring non-slip socks if you'd prefer wearing them. Bring some water, otherwise we sell them too. Our changing rooms & showers are stocked with luscious products and we have a workout & bath towel ready for you each time you visit! Joie was a really engaging instructor who made the class extremely enjoyable. Amanda is great and encouraging! Appreciate how she goes all out to help everyone. Really enjoyed my classes with her. Love the workout. Exercises were great at helping me get it! The workout playlist was really nice too! Thank you so much Esther! Love Elisa energy! Awesome workout! What a good workout! Really pushed and challenged!